Cornelia is a hopeless romantic, obsessed with the epic love stories portrayed in classic films, but floundering in her own life. Everything changes the day a Cary Grant look-alike walks through the door of the coffee shop she manages. 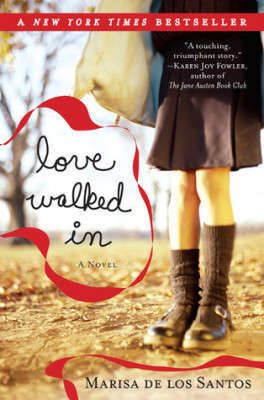 Of course she falls for him, and strikes up an unlikely friendship with his 11-year-old daughter. You can’t help but cheer for these characters as they navigate the tricky waters of friendship, heartbreak, and love. De los Santos is a poet by training, and it shows in her prose. If you love this, good news: there’s a sequel. 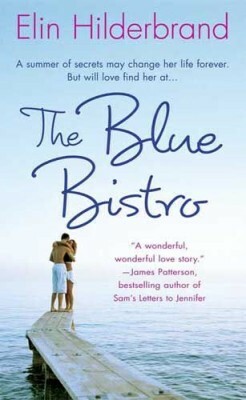 Within hours of arriving on Nantucket, Adrienne lands a job at The Blue Bistro, its acclaimed oceanside restaurant. 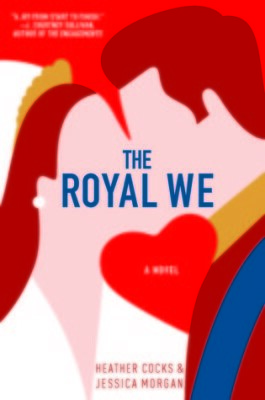 Over the course of the summer, she falls in love, endures family drama, and confronts a medical mystery, but the real star of this book is the restaurant itself. Hilderbrand’s tales from the belly of a fabulous summer hotspot are riveting and realistic: you’ll find yourself rooting for Adrienne as she figures out how to survive in the cutthroat setting. Warning: all that great food on the page will make you hungry. Hilderbrand is queen of the summer novel; this is one of her best. Polly’s life is in ruins: in one fell swoop, she’s lost her business, her boyfriend, and her flat. She can’t afford a place in town, so she’s forced to move out of the city—way out of the city, to a remote British island town, in a flat above an abandoned shop. (Everyone’s reaction to her new home: shouldn’t this place be condemned?) Polly turns to baking to cheer herself up, and before long her favorite hobby turns into something more substantial than she ever dared to dream. 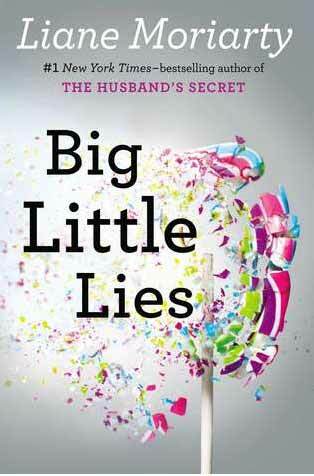 This is absolutely chick lit, but it’s multilayered and well-written chick lit. (Many readers will appreciate the lack of lascivious scenes. Her characters aren’t all chaste, but that action happens offscreen.) 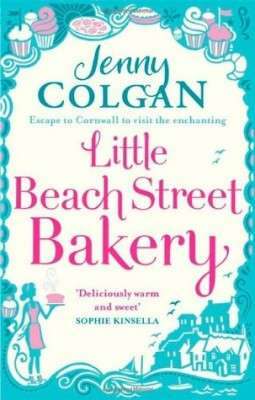 A sweet story about starting over, with lots of heart, perfect for fans of Emily Giffin and Jojo Moyes.